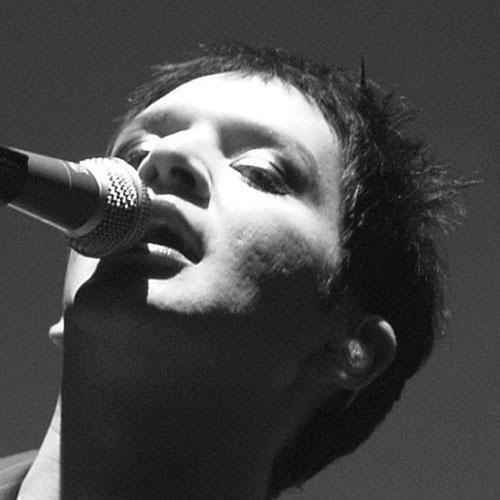 Bri:*:*:*. . Wallpaper and background images in the Brian Molko club tagged: brian molko martamolko. This Brian Molko photo contains tamasha. There might also be gitaa, gitaa mchezaji, and mchezaji gitaa. This one is stunning !